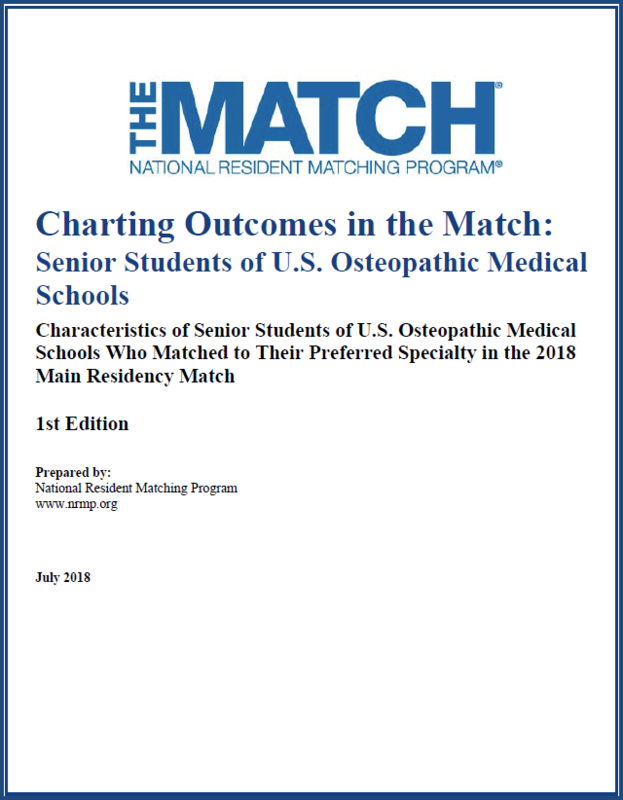 NRMP published three versions of Charting Outcomes in the Match in 2018, including the first edition of the report for osteopathic senior students. For the first time, the reports were made available on July 1 in order to assist applicants in determining to which specialties to apply. Charting Outcomes in the Match reports were downloaded a combined 59,000 times. 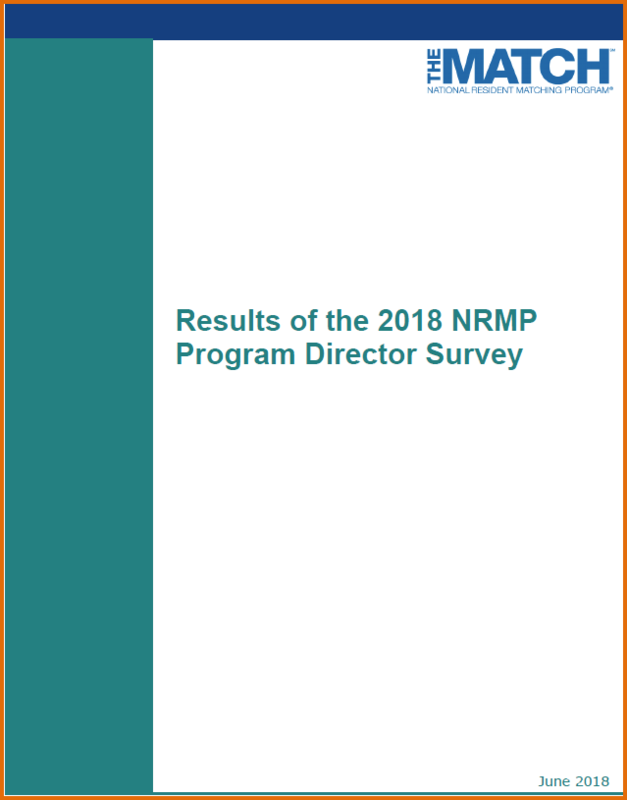 If you have questions about NRMP matching services or any information contained in this report, please send us an email. We look forward to hearing from you!